When climate activists focus solely on the planet's future, they overlook the people whose homes, communities and lives are already being threatened. 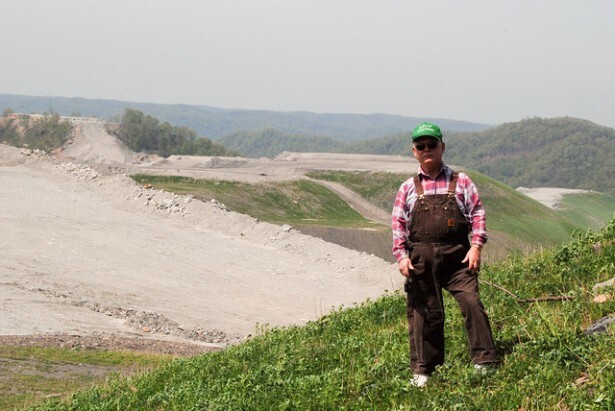 Two and a half years ago, I arrived home from the last of several trips to West Virginia, where I had gone with a group of 10 fellow Swarthmore College students to witness the impacts of mountaintop removal coal mining. Knowing that our school was invested in this practice that is decimating rural communities — and wanting to support their organizing against it — we decided to ask Swarthmore to divest its stock holdings from fossil fuels. Although we knew that our school wouldn’t have a huge impact on the situation, we hoped our actions would encourage other schools to start similar campaigns — thereby drawing more attention to the daily struggles of people on the frontlines of fossil fuel extraction, and possibly even posing a threat to the industry itself. By certain measures, we’ve had more success than we could have ever imagined. There are now over 300 student campaigns for divestment and already six colleges, numerous cities, towns and churches have committed to pull their money out of fossil fuel stock. Additionally, over the past two weeks, I’ve spoken to organizers in the United Kingdom, Europe, Japan, Australia and South Africa who want to start divestment campaigns in their countries. Even President Obama lent support to the movement during his recent speech on climate change. And The New York Times just published its second story on divestment, which noted the president’s speech and the power of a large-scale movement to spark meaningful government action. Despite all the positive attention, however, there’s been little-to-no mention of the environmental justice issues that inspired my classmates and me to push for divestment in the first place. 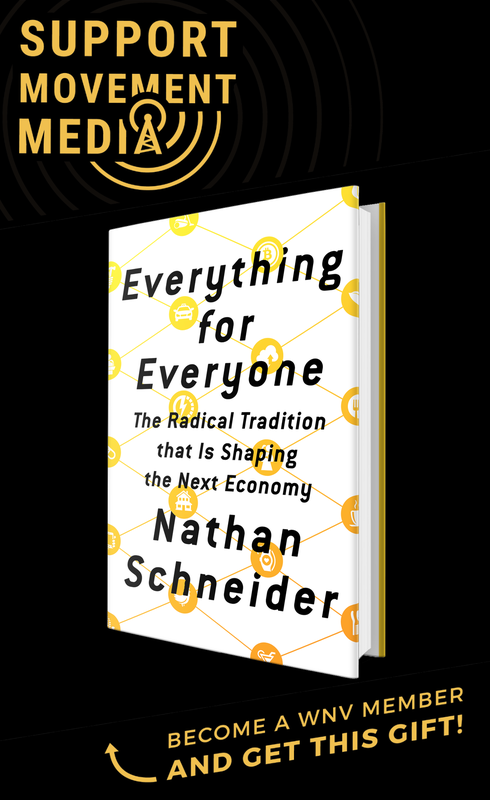 Much of the discussion — not just in the media, but within the movement itself — has revolved around finding so-called market solutions to the current crisis, without recognizing the role of the profit-driven economic system in creating it. In other words: How can we be sure these market solutions won’t just continue to exploit front-line communities or create new ones? Part of divestment’s strength as a tactic is that it can appeal to many people who take issue with the fossil fuel industry, regardless of their political beliefs. And while I understand that we need such diversity to build a strong movement, I can’t help but feel that we are selling ourselves — as well as the people living on the front-lines of extraction — short when we focus solely on carbon emissions and the future of our planet. For me, divestment — and more broadly environmental and climate justice — has always been about fighting fossil fuel extraction and working in solidarity with those whose homes, communities and lives are already being threatened. Right after President Obama said the word “divest,” he stated that “there’s no contradiction between a sound environment and strong economic growth.” But if you ask the people whose communities and environment are being destroyed by the pursuit of profit from energy extraction and processing, you’re likely to get a different answer. Certainly President Obama’s proposed solutions — such as increased fracking — would not provide a “sound environment” for people living along the Marcellus Shale region in Pennsylvania and New York. Furthermore, when the entire issue is framed as being about carbon emissions, the other threats posed by fossil fuels go overlooked. For instance, the Keystone XL pipeline is not just a concern because of the carbon it would release, but also because of the threat it poses to indigenous communities at the points of extraction in Alberta, Canada, and to working poor communities of color in Texas, where the oil is refined. As we search for solutions, we need to make sure that they do not come at anyone’s expense. I hope that college presidents, mayors, churches, heads of pension funds and many others follow President Obama’s demand and divest from fossil fuels. I also hope that we can find ways to cut back on national carbon emissions. I just don’t want this “mass political movement” that The New York Times is heralding to stop there. I hope that it can become a movement about environmental, climate and economic justice that addresses the intersecting issues of race, class and the environment. I want us to find solutions that challenge the underlying problems causing the crisis, not just the individual corporations that are causing the most harm. Thanks so much for this, Ali. It’s a really important point you make about the need to look beyond just carbon emissions; wherever we’re talking about “growth,” it seems clear that there’s no free lunch as far as the environment and those who depend on it. But it seems like it would be difficult for vulnerable communities to not get on board for “growth,” especially when it comes with the promise of jobs for them and their children. What kinds of approaches to this dilemma did you encounter in your travels in West Virginia, for instance — a state whose economy has in many respects been made dependent on extractive industries? Do people know of other efforts that have done a good job of linking environmental and economic justice, and creating economic resilience independent of fossil fuel companies? Another thing that can be exciting about divestment is the potential for reinvestment, something I’ve been talking to folks about a bit recently. I don’t want institutions to reinvest funds in equally damaging energy corporations, but divestment does open the door for community investments that can create local opportunities free from the fossil fuel industry.